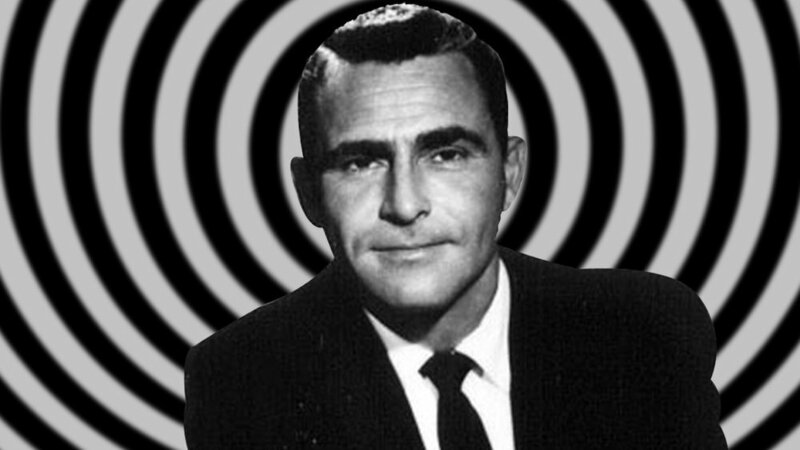 The Bundy Museum features Rod Serling: In The Zone throughout the year. Topics range from baseball, wartime, Binghamton's influence on Serling's work, time travel, and more. In The Zone admission is free. Sign up here for the museum's monthly newsletter to learn about upcoming events.